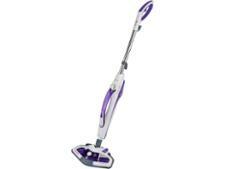 Vax S86-SF-C Steam Fresh Combi steam cleaner review - Which? 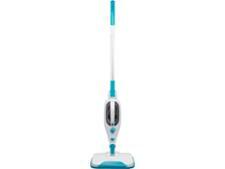 This two-in-one cleaner from Vax can be used as a steam mop or a handheld machine on floors and surfaces alike. Can it get all surfaces and spills clean and maintain its cleaning power after frequent use? We put it to the test on everyday spills such as mud and tomato sauce. 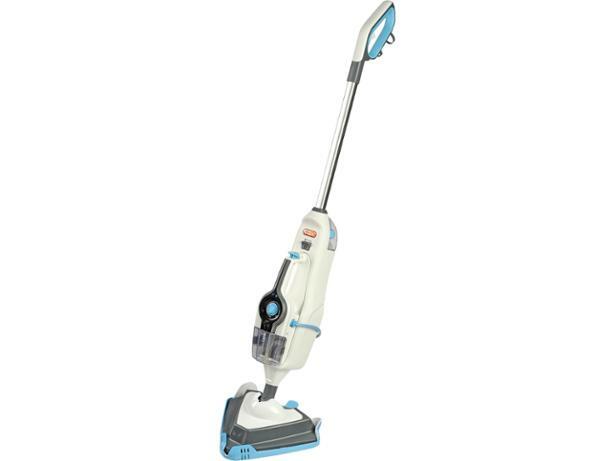 Read our full Vax steam cleaner review to find out how it fared.